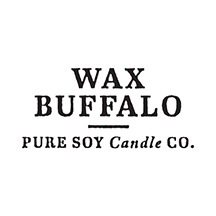 Thank you for choosing Wax Buffalo Candle Company! We offer American-made, pure soy wax candles for your enjoyment and relaxation! Our high quality essential & fragrance oils are also sure to add the perfect aroma to your setting. Scent can take you to any place and time in your memory. We here at Wax Buffalo get that. We use the finest ingredients and the best quality materials to bring you back to those special places that you hold dear, while also enjoying living in the now. Our Christmas collection is here! Perfect for getting cozy and warm this Christmas! 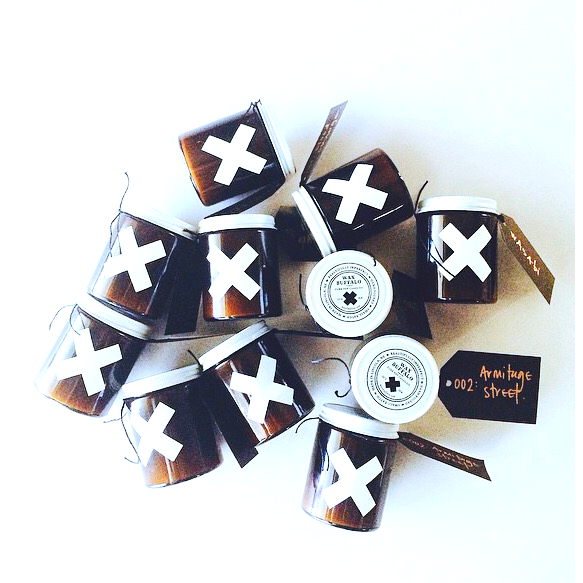 When looking for the perfect candle, not only should you be looking for the perfect scent, you should also be searching for the perfect vessel. 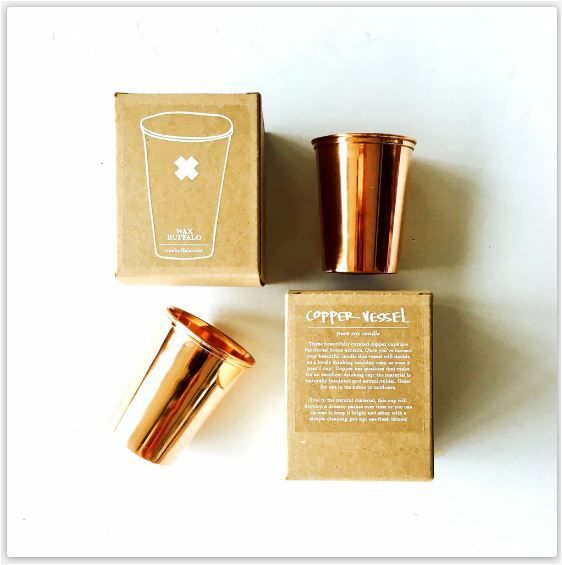 Our copper tumblers are beautiful pieces and highly functional as well. 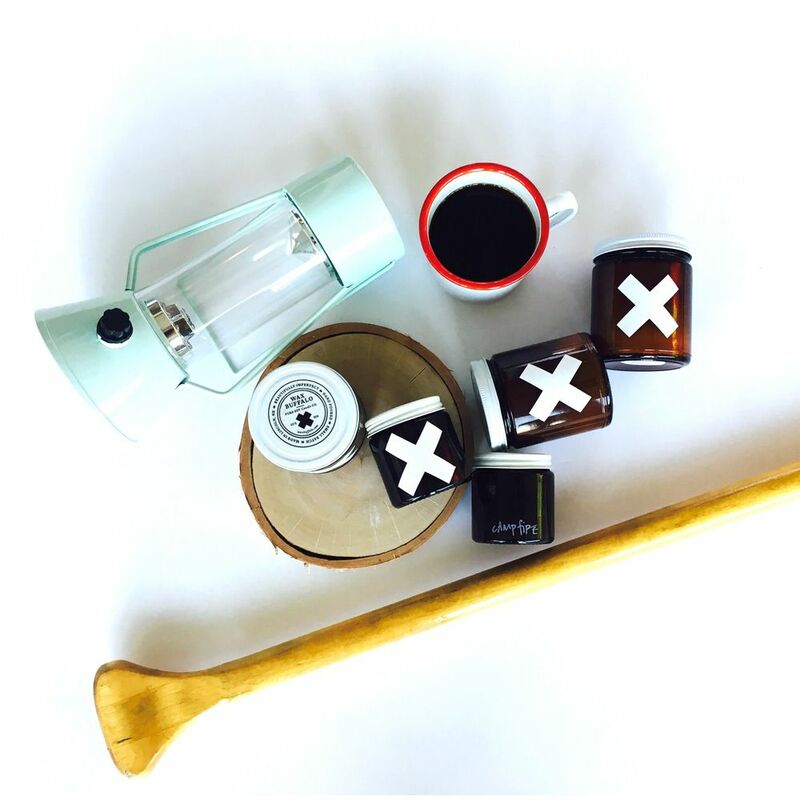 Once your candle has been burnt, the vessel then serves as a highly functional drinking tumbler. Copper is the perfect material for a drinking vessel, as the material naturally possess insulation and antimicrobial qualities. The Copper may loose its shine after awhile, unless you clean it with lemon juice!